Zinedine Zidane has started his second stint as Real Madrid manager with a big bang by acquiring the services of highly rated Brazilian defender Eder Militao from Portuguese giants FC Porto for a fee reported to be around £43 Million on a six-year contract. The French manager has been quick to address the defence crisis the Spanish giants have been facing this season as they sit third in the La Liga table, 12 points behind their bitter rivals and runaway leaders Barcelona. The Los Blancos humiliation in the Champions League round of 16-second leg against Ajax showed that they needed a defender who could take over when Sergio Ramos retires. His absence through suspension was highly felt as Dusan Tadic inspired Ajax to run riot scored 4 against the mighty Real Madrid -13-time Champions League winners. 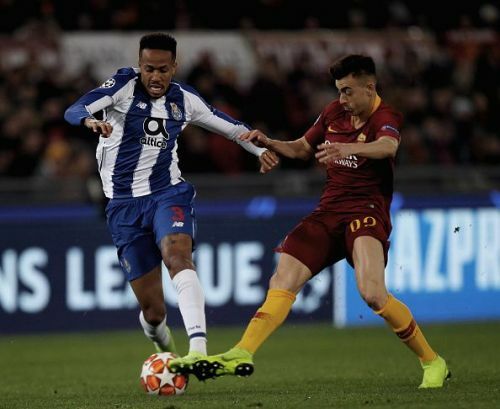 Militao has developed into one of the best defenders in Europe since joining FC Porto at the beginning of the season playing a crucial role for the Portuguese side in their impressive Champions League run where they have reached the quarter-finals. The signing of Militao is a coup by the Los Blancos as the young Brazilian defender was a target by top European sides like Machester United, PSG and Liverpool. It's reported that Zidane has been given £300 Million war chest to beef up his squad in the summer. That means there are more to follow into the footsteps of the Brazilian this summer. Here is a look at 5 players who could join Zinedine Zidane second revolution at Real Madrid in the summer. 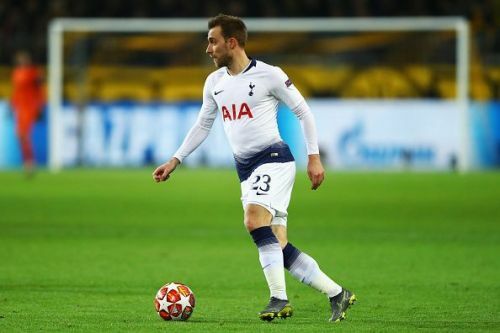 Christian Eriksen has developed into one of the best-attacking midfielders in Europe since joining Tottenham Hotspur as a youngster from Dutch side Ajax Amsterdam in 2013. He has racked up 49 assists and 39 goals during his in 7-years stay in English Premier League. Real Madrid creativity has been in question this season, therefore the addition of an elite playmaker in the calibre of Christian Eriksen would really lift their play next season. Zidane is aware of the Dane's talent as he was influential in Tottenham victory over Real Madrid last season. Eriksen is stalling on a new contract at White Hart Lane making a summer switch to the Bernabeu very possible.